This month, two high school students in Clarkston School District in Asotin County were charged originally with felony assault. Their crime? Discharging fart spray in the library. Yet, too often, schools and police embedded in schools respond to childish misbehavior with the full force of the criminal law. This heavy-handed approach promotes the “school-to-prison pipeline,” and it has dramatic consequences for the children it affects. Students who are pushed out school and into the juvenile justice system are more likely to leave school without completing their education, be unemployed as adults, and be incarcerated as adults. 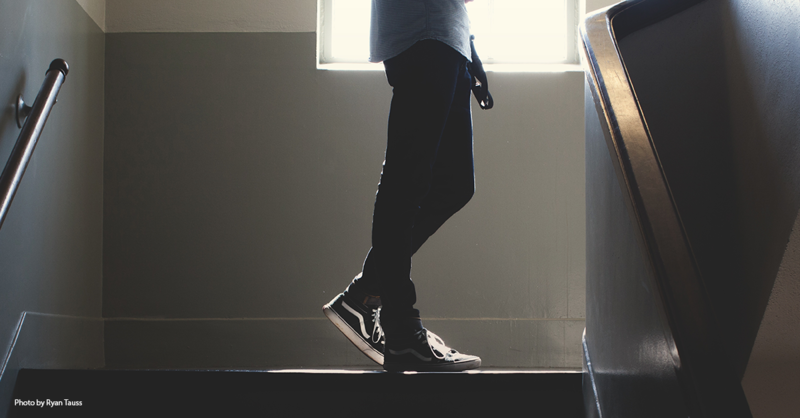 There’s no evidence that out-of-school suspension and criminal prosecution reduce misbehavior in school, and ample evidence that it harms all kids, not just those who are suspended or arrested. In other words, kicking kids out of school and into juvenile detention rarely solves problems. It creates them. Charging kids with a felony for creating a stink in class is particularly problematic because there are better ways to teach students, hold them accountable, and ensure that they make amends for the consequences of their actions. Restorative justice programs have been effective in schools in Washington and around the country at addressing these types of student behaviors. Generally in a restorative program, the student who acted inappropriately participates in mediation or other dialogue with teachers, administrators, and students who were impacted by the behavior (if they wish to participate). The student is given the opportunity to make restitution to the school community and any victims, sometimes through community service. The restorative approach solves problems rather than creating them. In Denver, for example, there has been a dramatic decrease in out-of-school suspensions and referrals to law enforcement since their schools instituted restorative practices, and no decrease in school safety. It’s time that Asotin County and the Clarkston School District, along with other jurisdictions across Washington, adopt a restorative approach to student behavior. Given the wealth of evidence that restorative practices work, continuing to perpetuate the school-to-prison pipeline stinks.